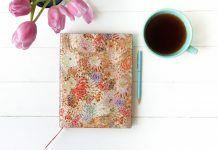 Home Creativity & Inspiration Announcing the Winners of our Pack Your Paperblanks Contest! 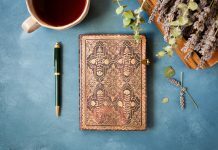 Announcing the Winners of our Pack Your Paperblanks Contest! We would like to thank everyone who entered and especially send our congratulations to our nine runners-up and our grand prize winner! 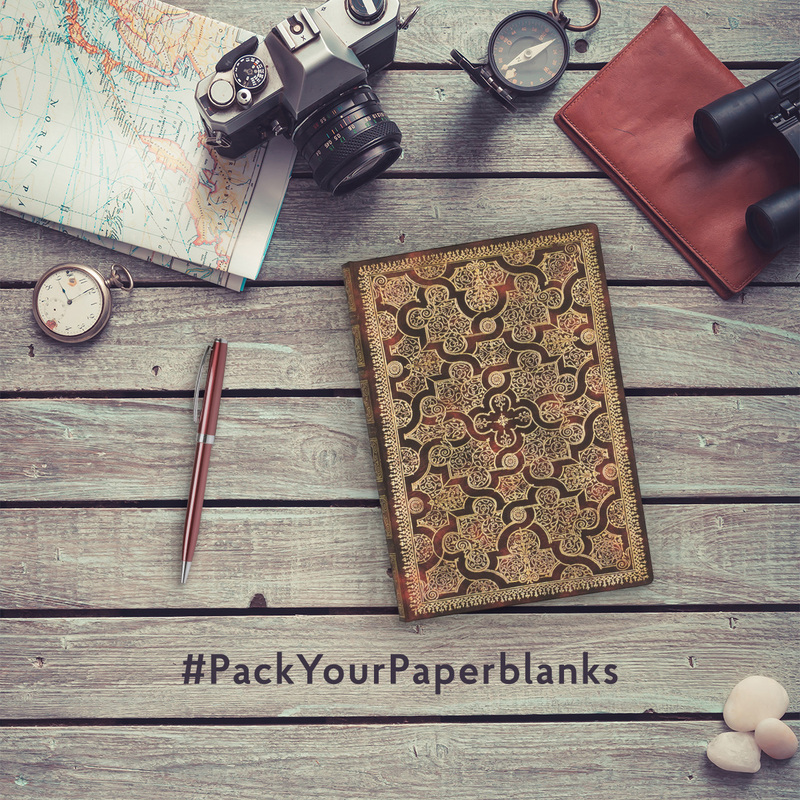 Follow the #PackYourPaperblanks hashtag on Facebook and Instagram to see these original entries, and more! 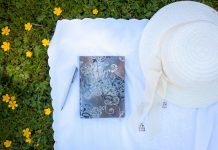 Where did your summer travels take you?